I got outside, and I felt sane again!!! 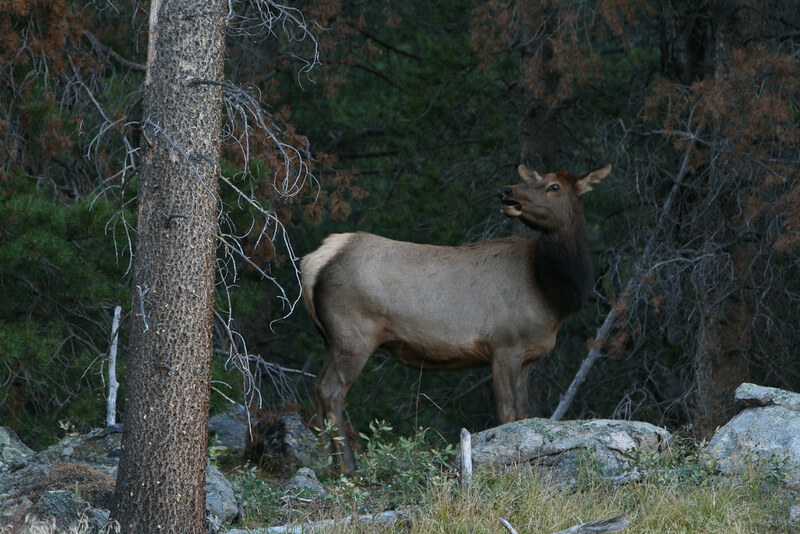 And Elk on the way out. 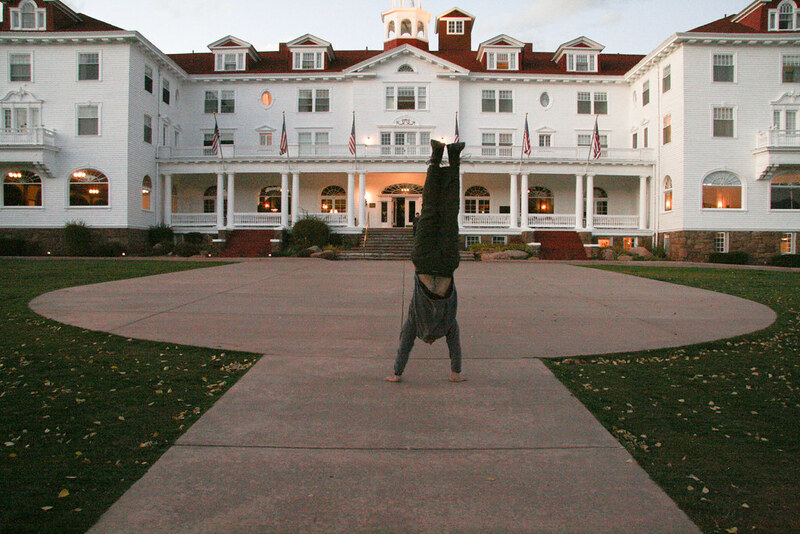 After my hike I went and got a handstand at _____ hotel. 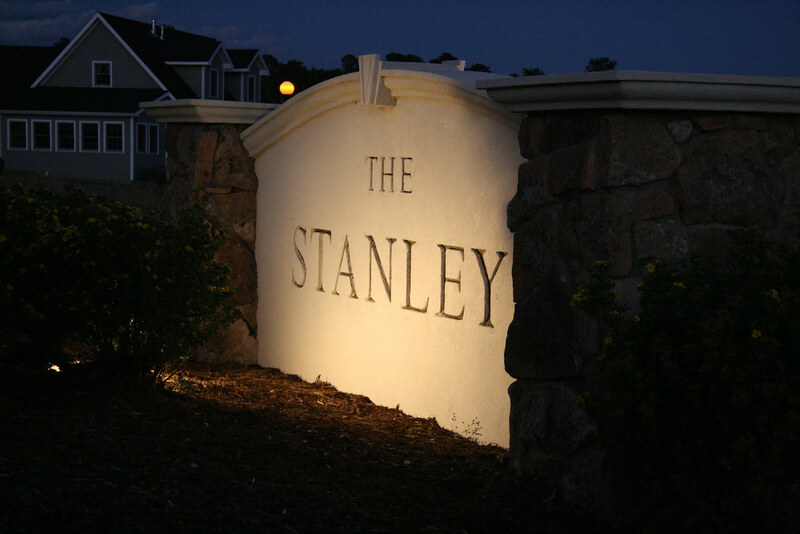 The Stanley Hotel is where The Shining was written and where the series was filmed, not the movie however. I was getting a little homesick this day and didn't really feel up to asking anyone to take my picture. But then it hit me, YOU ARE HERE, you NEED to do it. So I sucked it up, and got a friendly stranger to take this picture. I'm so glad I did because it is beautiful! Looking back, now that I have been to the Grand Canyon in Arizona, this one doesn't do the name justice. 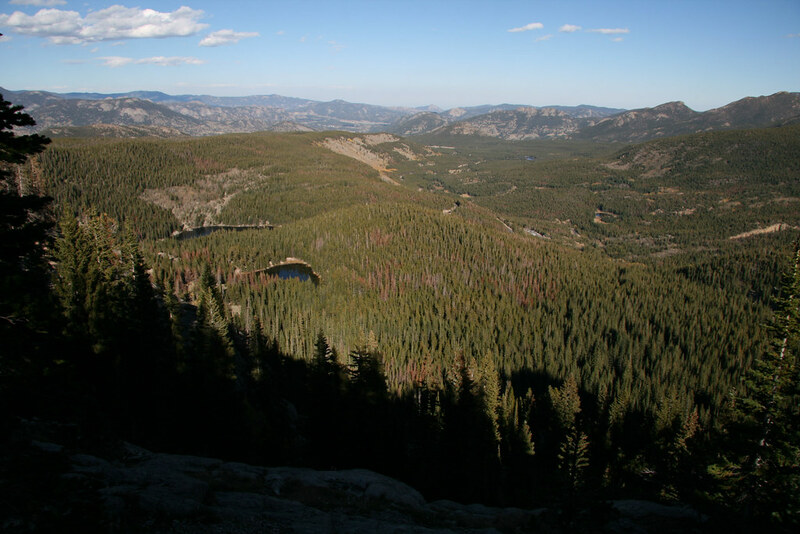 However, it is very majestic and beautiful with the waterfall and the Yellowstone river running through.